Deadline Extended! You haven’t missed your chance! We’re still collecting books for kids in Bhutan. Bring them into the shop any time & enter to win a Bhutanese painting! 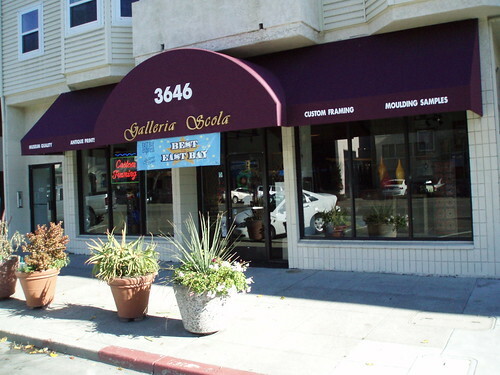 This entry was posted on Tuesday, March 20th, 2012 at 2:39 pm	and tagged with community, Galleria Scola and posted in Oakland, Uncategorized. You can follow any responses to this entry through the RSS 2.0 feed.